Welcome to Watercolors by Pat Uhart. 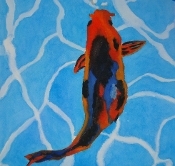 I invite you to browse through my web site and shop for watercolors with confidence. You may create an account with me if you like, or browse and shop as a guest. Either way, a shopping cart will be active until you leave the site. Other products available are Giclee prints, greeting cards, Portraits and other commissioned work. Please contact us for pricing. 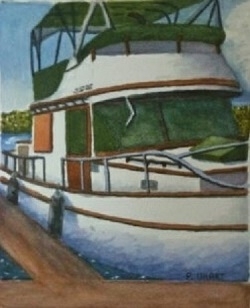 Thank you for visiting my web site and I hope you enjoyed my paintings. Remember to contact us if you are interested in our other products. 04/19/2019 07:55:53 Copyright © 2014-2019 Watercolors by Pat Uhart. All rights reserved.